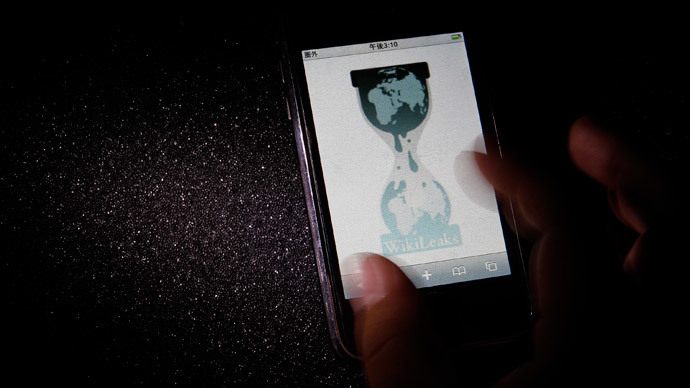 ​On the eve of the anniversary of one of WikiLeaks’ biggest releases, previously unseen documents pertaining to the United States government’s secretive investigation into the group and its American associates have been unearthed. Independent journalist Alexa O’Brien published on Monday a pair of documents filed under seal by US prosecutors in 2011 towards the start of their ongoing probe into the anti-secrecy group. Although one of WikiLeaks’ most widely known sources, Chelsea (formerly Bradley) Manning, was convicted of a number of counts for sharing classified information with the website and sentenced last year to prison, the Department of Justice investigation into the site’s operations remains intact to this day. US officials have as recently as November told reporters on condition of anonymity that WikiLeaks founder Julian Assange likely won’t be indicted for espionage, but the nearly five-year-old federal probe surrounding his website is indeed still open and under seal. 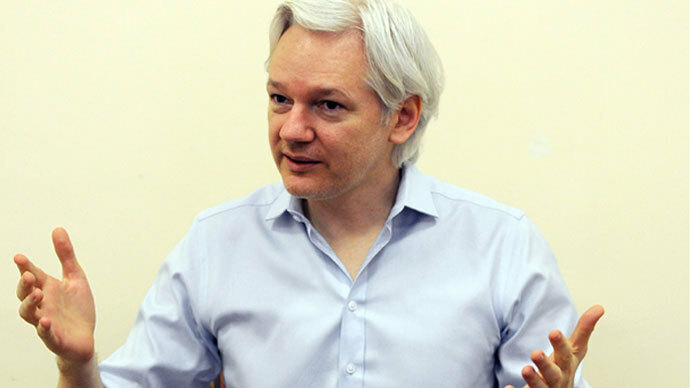 In publishing the rare court filings this week, O’Brien wrote that the documents “shed light on the manner and scope of the criminal and intelligence probes into Julian Assange and civilians associated with the online publisher of censored material,” the likes of which have exposed war crimes and gross wrongdoings across all corners of the globe. Indeed, the sealed documents published by O’Brien this week offer a rare insight into the extent of the DOJ’s investigation into WikiLeaks, including one US citizen alleged to have been involved in its operations. 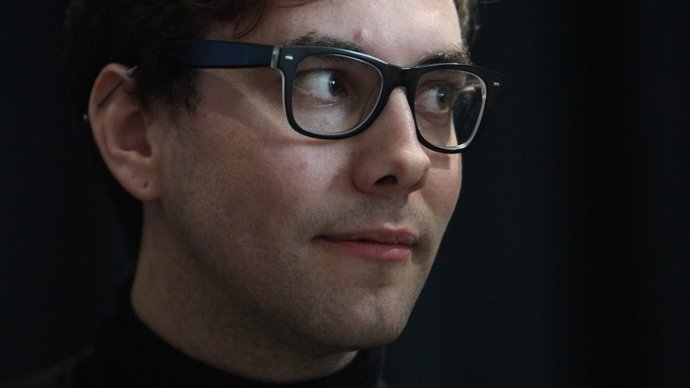 “I am publishing for the first time, two court orders that detail the US Department of Justice's surveillance of a Jacob Appelbaum, a WikiLeaks associate, security expert and journalist, who has recently collaborated on articles in Der Spiegel detailing NSA surveillance,” O’Brien wrote. On February 18, 2010, WikiLeaks published a one-month-old State Dept. cable courtesy of Manning in which an American diplomat shared private details pertaining to the then-current economic collapse in Iceland. 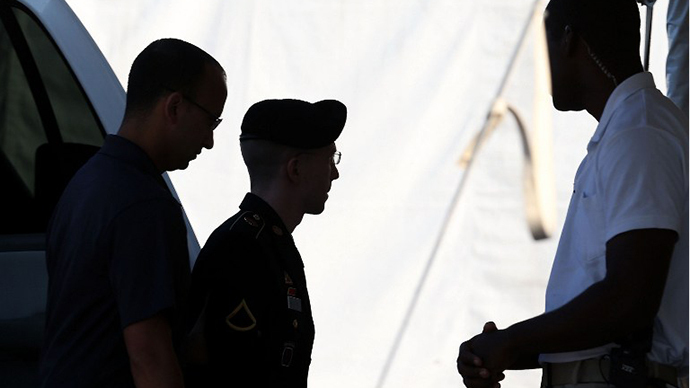 US authorities would arrest Manning that May and eventually sentenced her to 35 years in prison after a military judge convicted her of multiple counts related to disclosing classified intelligence. As O’Brien acknowledged this week, however, the US-led investigation into WikiLeaks has involved more than just pursuing Manning; the never-before-published court documents now show a modicum of what material investigators sought, including what kind of information was requested in secret on Appelbaum. One court order from April 15, 2011 labeled “UNDER SEAL” reveals that investigators then sought a trove of information about Appelbaum from his Internet Service Provider, or ISP, Sonic.net, starting November 1, 2009. According to the document, the US District Court for the Eastern District of Virginia asked Sonic for the “records of user activity for any connections made to or from” Appelbaum’s account, “including the date, time, length and method of connections, data transfer volume, user name and source and destination Internet Protocol addresses,” as well as all “non-content information associated with the contents of any communication or file stored by or for” that account. Another previously unseen document shows that similar information was requested of Google for a Gmail account registered to Appelbaum. Yet another secret court order, O’Brien wrote, sought IP information, email addresses and email content from another, as-of-now unidentified Google subscriber. Again, she wrote, this information was part of the WikiLeaks grand jury investigation. As with the Sonic.net request, though, this evidence was handed over to Manning’s counsel by the prosecution, according to legal correspondence pertaining to the court-martial that has been made public. 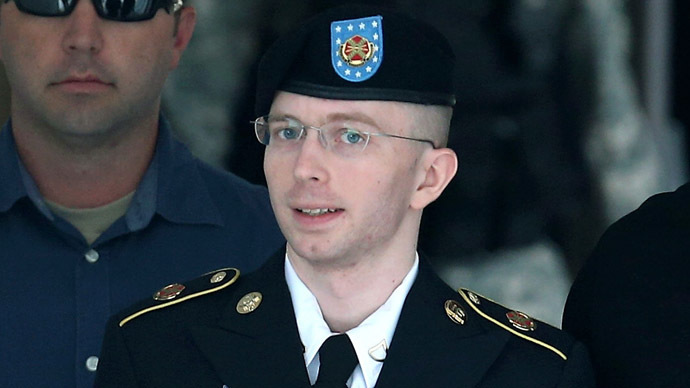 “What is not certain, although likely, is if the January 2011 secret Google Appelbaum order was included among the grand jury materials handed over to Manning's defense,” she wrote. “The Department of Justice criminal investigation of WikiLeaks is broader than the Manning probe,” she added. Major Ashden Fein, the lead military prosecutor at Manning’s court-martial, said during the trial that the FBI file on WikiLeaks consisted at the time of "42,135 pages or 3,475 documents." According to O’Brien’s account of the trial, Fein said that Manning represented only 8,741 pages or 636 different documents in that FBI file — or just 12 percent of the total trove — most of which remains classified. But although the Washington Post has at least twice relied on unnamed officials to discuss the unlikelihood that Assange will be indicted like Manning for espionage, O’Brien suggests there’s a chance federal prosecutors may pursue him with other charges, such as violating the Computer Fraud and Abuse Act. A CFAA charge has been a possibility since at least December 2010, she wrote, and at least one person was subpoenaed to testify to the grand jury about a possible violation — as well as to answer questions about Appelbaum, Assange, Manning and WikiLeaks. In the meantime, she added, a number of possibilities remain with regards to how federal prosecutors will further pursue WikiLeaks. O’Brien cites evidence suggesting that the National Security Division has categorized the probe as a “Category 2” terrorism case which, if the case, would require the director of that office or the attorney general, Eric Holder, to officially end the investigation. When the investigation into WikiLeaks will actually end is as good a guess as anyone’s. 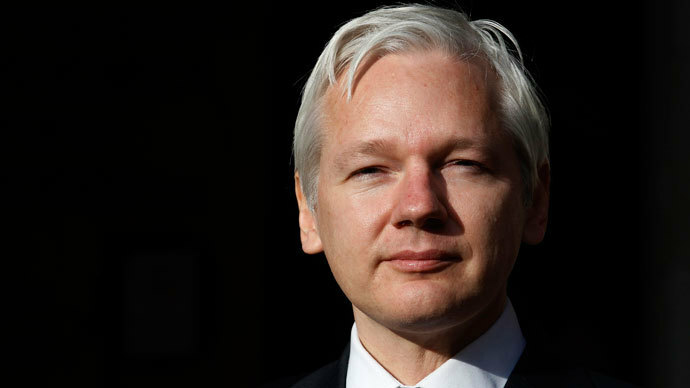 What is certain, though, is that investigators are sitting on substantial mounds of sensitive information — thousands of pages of which remains indefinitely sealed — that have been compelled in secret to build a case intended to eradicate WikiLeaks from the web.